"I’m the type of guy where, if I see like 20 songs, I don’t even wanna listen to one of ‘em ‘cause it’s too much." 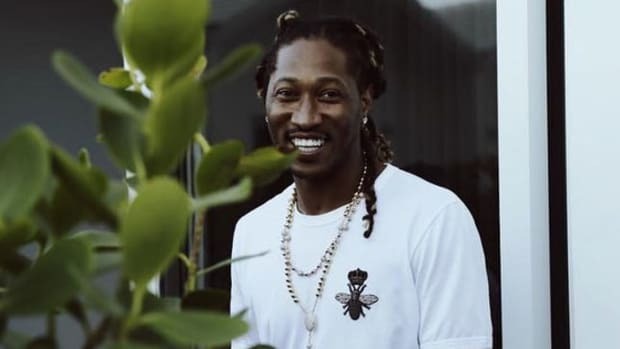 Future and Zaytoven have released Beast Mode 2, the long-awaited sequel to their acclaimed 2015 mixtape. 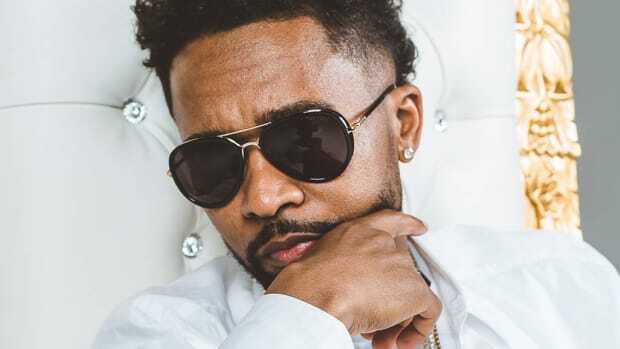 In a new interview with The FADER, Zaytoven revealed the pair recorded roughly 100 songs over the past three years for Beast Mode 2 consideration, but after much deliberation, they decided to keep it "short and sweet" because they want fans to listen over and over again. 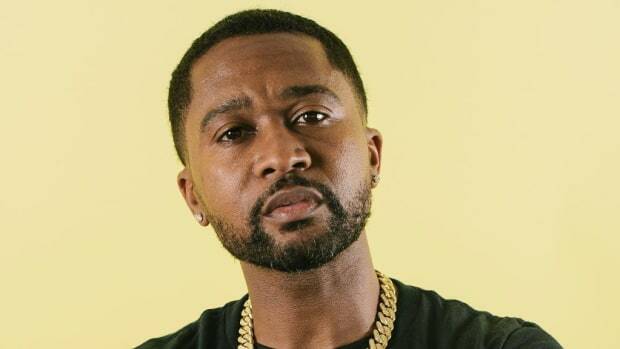 "It’s easier to digest that way," Zaytoven told FADER scribe Ben Dandridge-Lemco in response to the album&apos;s nine-track length being on trend following Kanye&apos;s five Wyoming Sessions releases. "We recorded 100 songs just to give you nine. So that means we took our time to pick out what we feel like the audience would want. We could’ve put 20 songs on there and it’d seem like we guessing. Like we don’t know which songs are the good ones so we just ‘em all on there and let the fans pick. That’s how I look at it when there’s just so many songs. Now, you’re just giving me too much music. 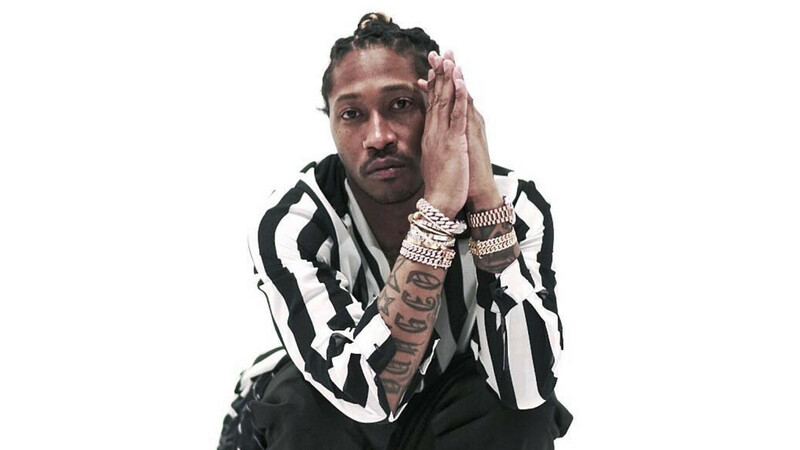 I’m the type of guy where, if I see like 20 songs, I don’t even wanna listen to one of ‘em ‘cause it’s too much." 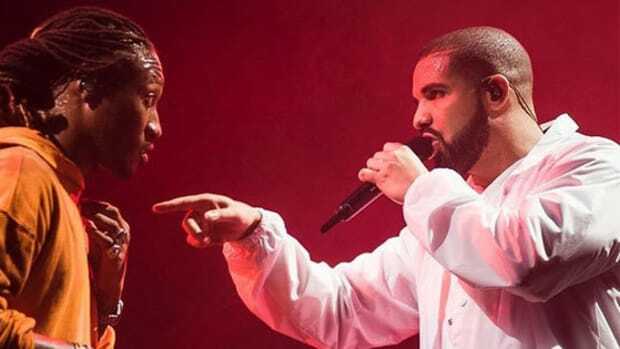 Future could teach his dear friend Drake a thing or two about brevity. 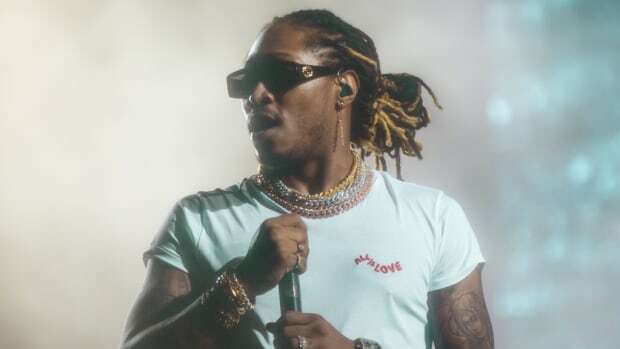 Although the original Beast Mode mixtape—released in 2015—also stands at nine tracks, several of Future&apos;s subsequent releases have been much heftier. 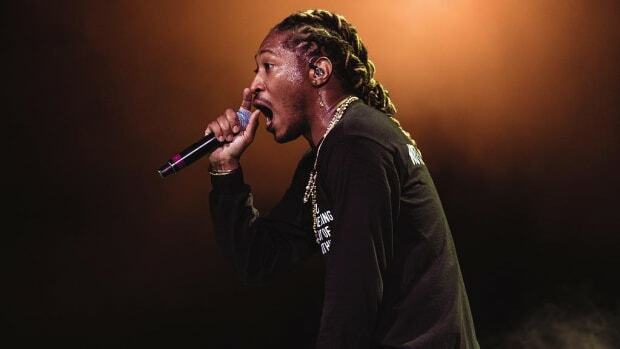 The streaming version of Future&apos;s 2017&apos;s album FUTURE is 20 tracks long, as is its complimentary release, HNDRXX, which boasts 19 tracks. 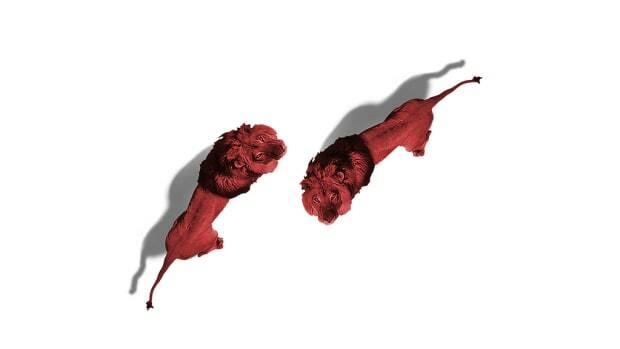 Beast Mode 2, the precursor to Future&apos;s new forthcoming full-length album, is currently available for stream across all digital service providers.